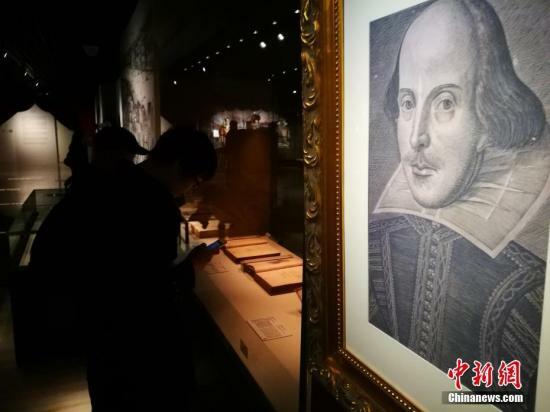 The British Library has, for the first time, brought some of its most iconic English literary treasures to China, starting with a major exhibition at Beijing's National Library of China from April the 21st. What can we learn from the manuscripts, about famous writers from Shakespeare to Conan Doyle? 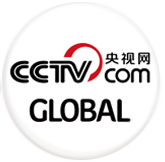 How has the British Library been preserving them? 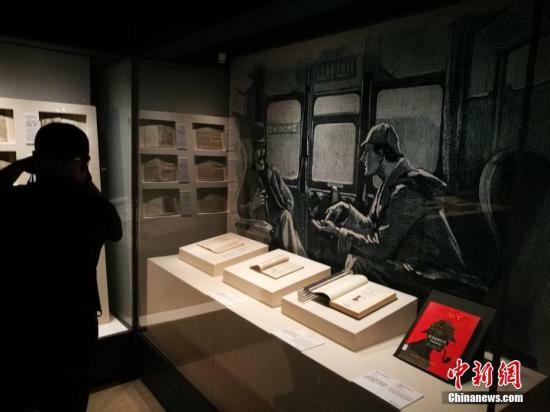 The British Library has, for the first time, brought some of its most iconic English literary treasures to China, starting with a major exhibition at Beijing's National Library of China from April the 21st.